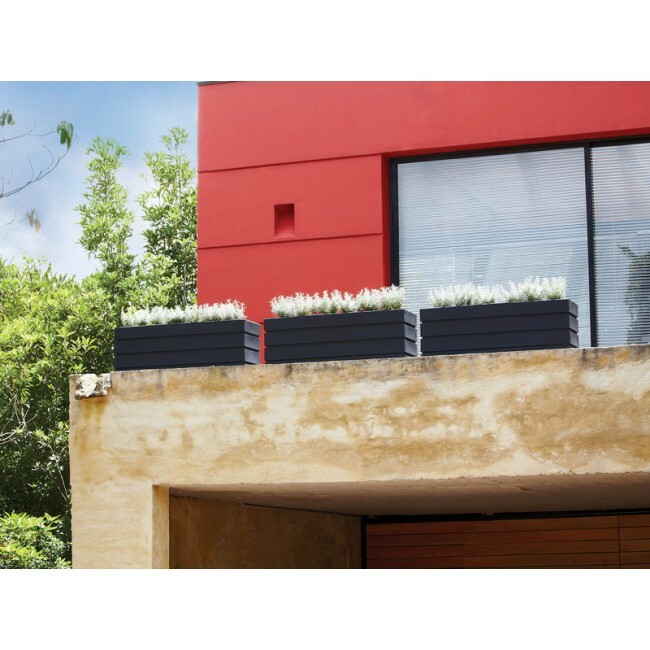 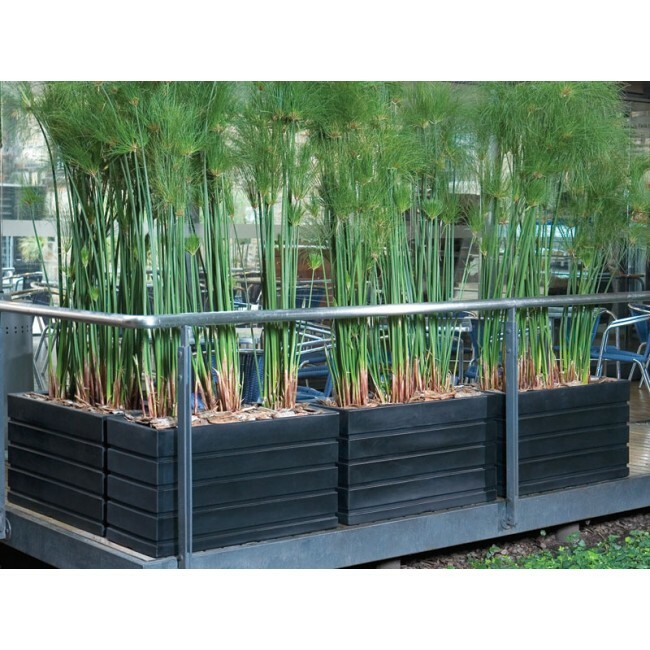 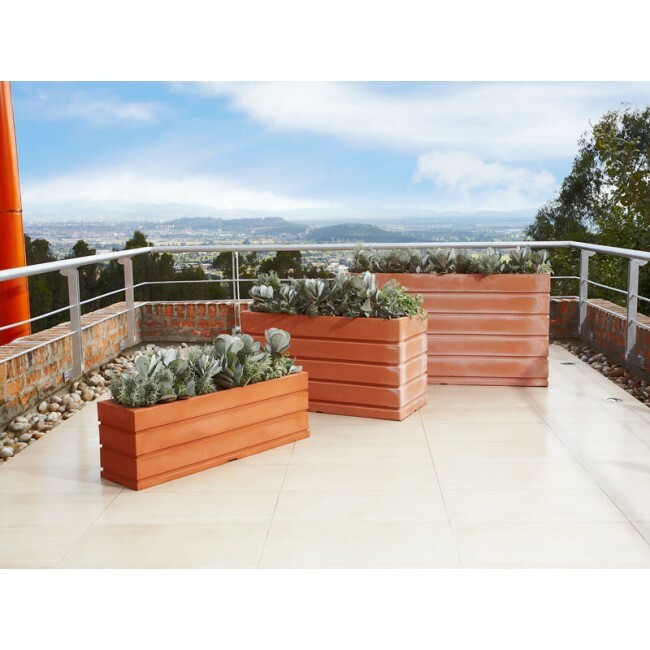 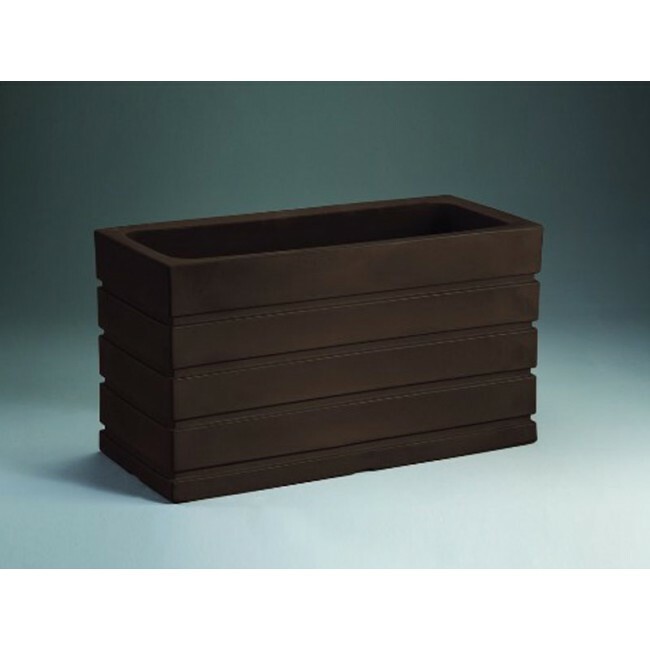 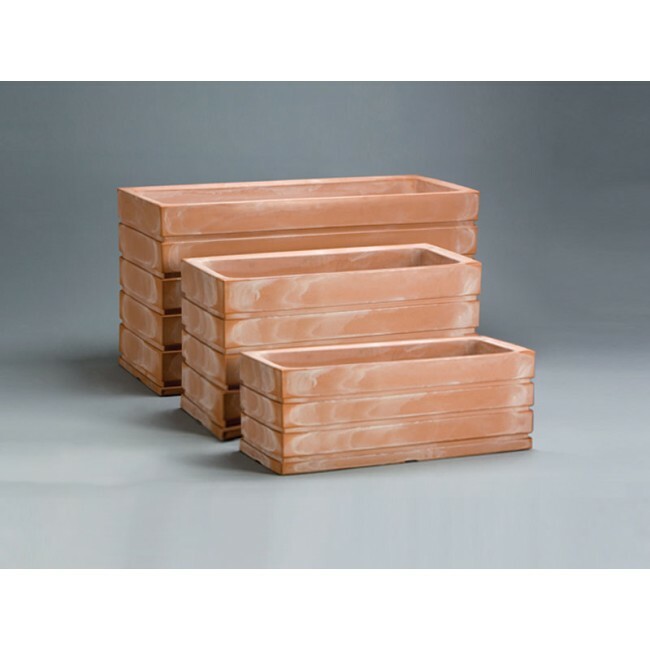 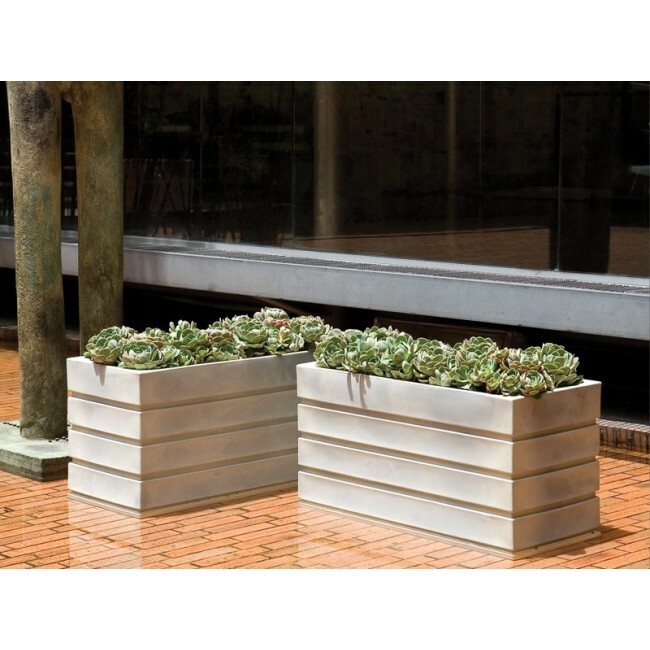 The classic design of the Ellis rectangular planter offers a variety of placement options from residential decks and patios to commercial lobbies and entryways. 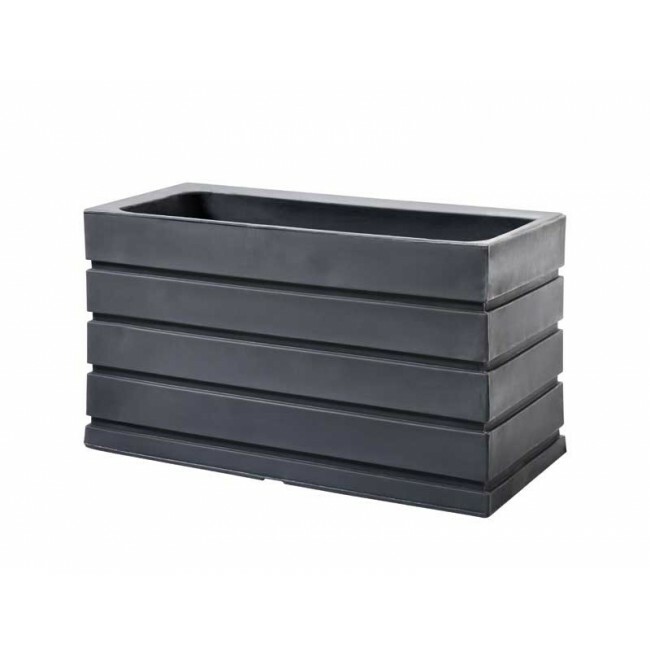 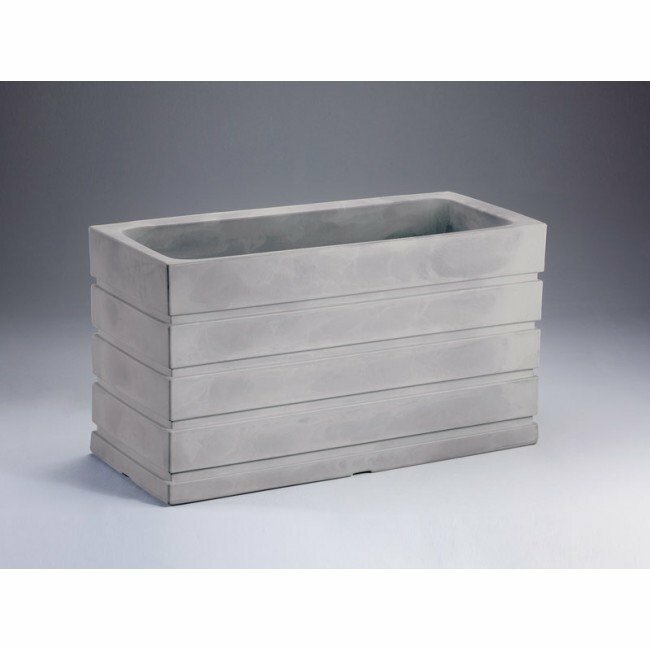 While stylish as a stand alone planter, the Ellis makes a bold statement when placed in groupings. 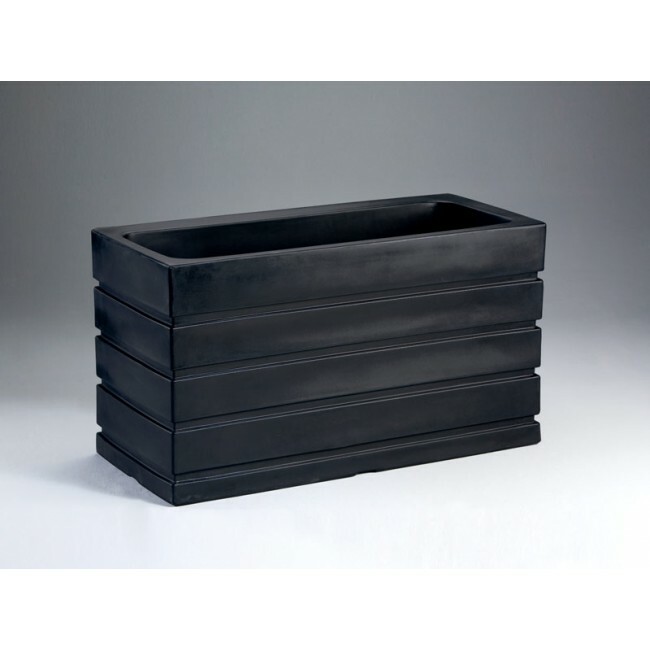 Manufactured of a high density plastic using a rotational molding process, this outdoor plant container is built to last. 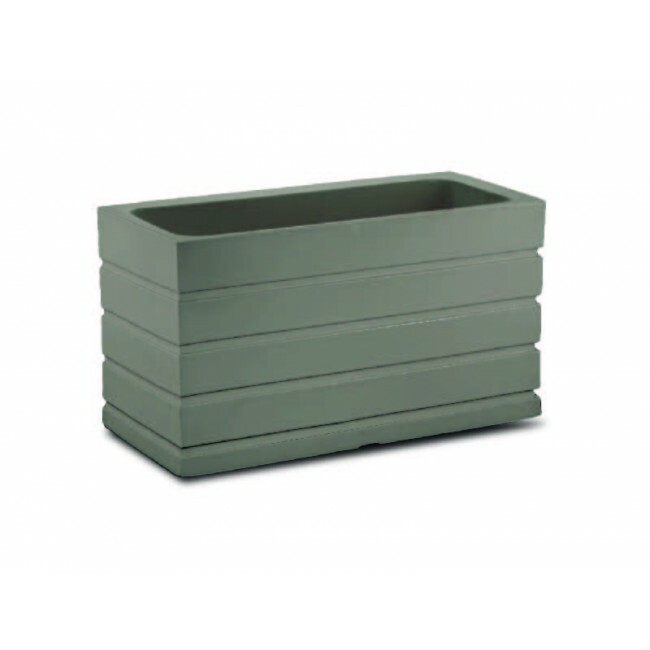 Use the Ellis year round without fear of cracking or fading. 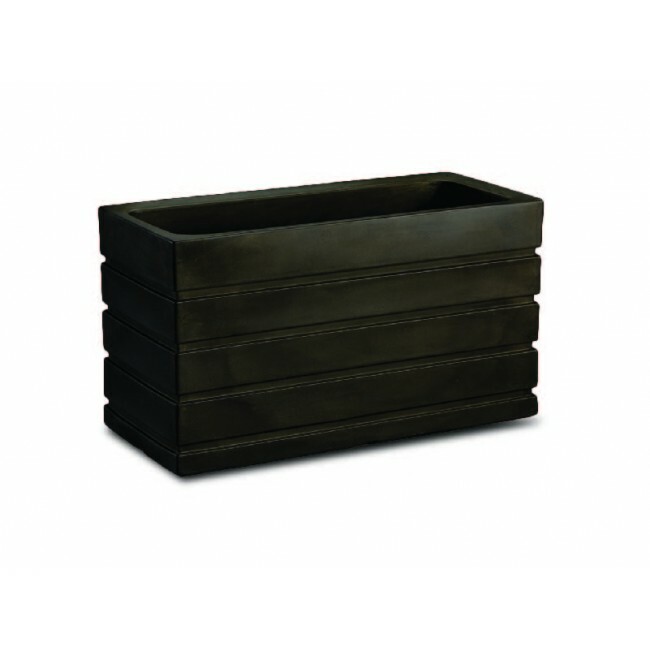 Its double walled construction allow the Ellis to resist buckling due to plant root growth.